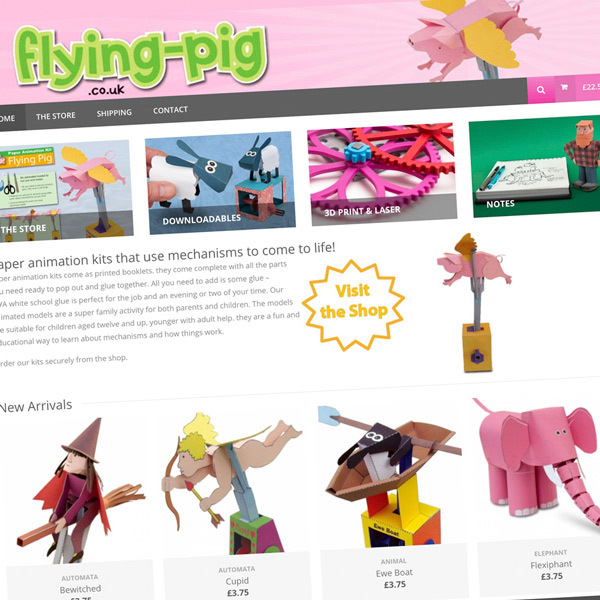 Flying Pig New Site Special Offer! 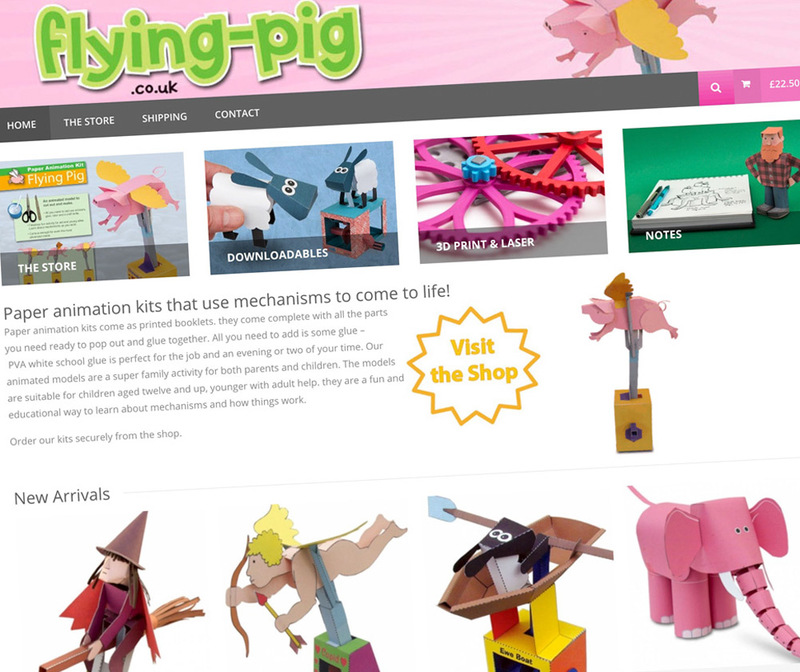 Flying-pig.co.uk was my first ever web-site, first registered in Dec 1997, it has been online almost twenty years! Since then it has been the home for paper animation kits of many and various designs. Over the last couple of days I’ve updated the site for the umpteenth time, it now runs on a WordPress backbone. Click here to visit the site and have a look round! 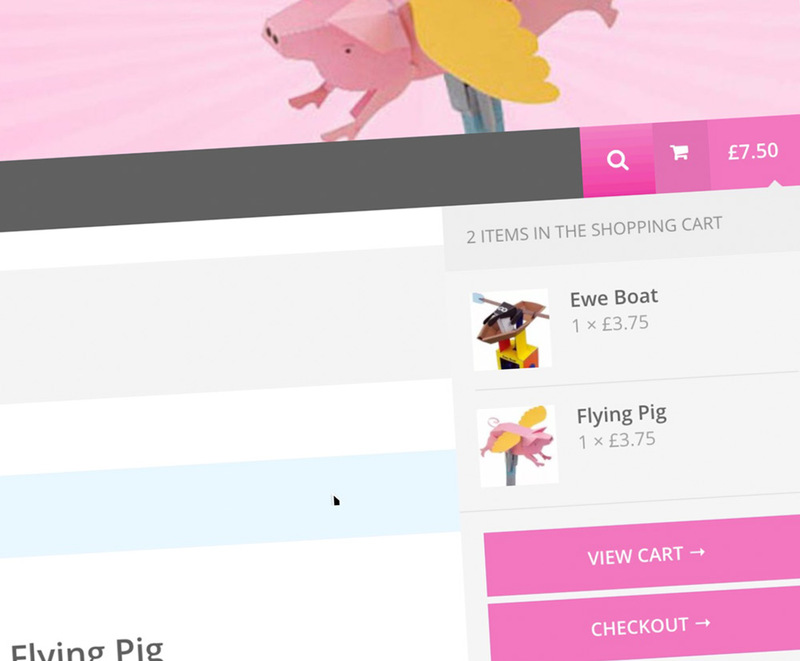 Check out the shiny new graphics and responsive design and secure URL! 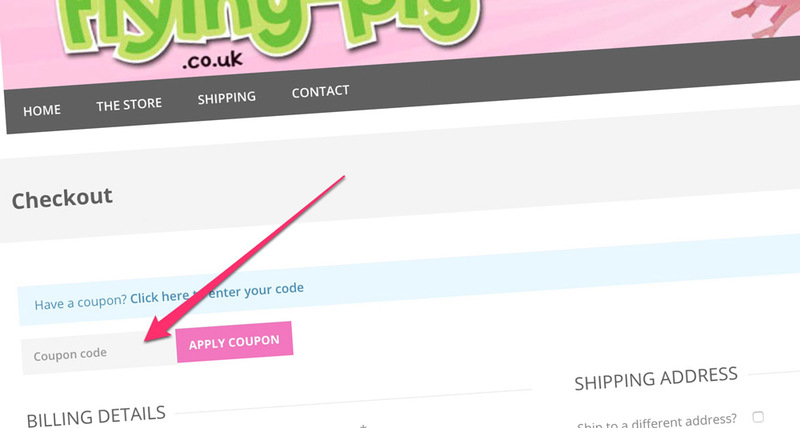 Another new feature for the new site, the ability to use coupons in the shop. As a special introduction to the new website I’m offering a 10% discount on all orders made before the end of May. To claim the discount, enter the code FP10 into the coupon code box. ← Make your own Makey!